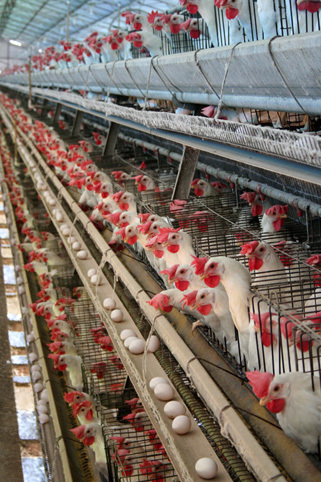 McDonald’s is trendsetting better egg production practices. Surprised? Leah Garces, the Executive Director of Compassion in World Farming USA, joins host Katy Keiffer on Episode 184 of What Doesn’t Kill You for a breakdown of some big news in the poultry industry. Many more chain food purveyors and grocery distributors are pledging to end the cage age for laying hens. And, yes, McDonald’s was one of the first. Tune in to the full episode to find out who else followed suit. Episode | Why Isn’t Every Politician Talking About This?